Join us this Saturday, 4th March for some Wine Tasting & Gourmet Sampling. This Saturday’s event will also include pasta tasting – Gnocchi di patata tossed in ocelli butter and crutin cheese. One of the classics of the great Veronese tradition, made by Masi in a contemporary style.Valpolicella Classico, praised by Hemingway as “a light, dry red wine, as friendly as the house of a favourite brother”, is made here in an elegant style full of simplicity and freshness.Made in the Valpolicella Classica region from a blend using the traditional Veronese grapes: Corvina, Rondinella and Molinara. Intense and persistent, with fruity aromas of cherry and plum, oral hints and a twist of spicy black pepper. Fresh and fruity, with an elegant balance of structure and body, and harmonious acidity and tannins. Pale straw yellow colour with greenish reflections. Good intensity on the nose with hints of flowers and tropical fruit, particularly pineapple. On the palate, a refreshing acidity is well balanced by creaminess with melon and ripe pear flavours. 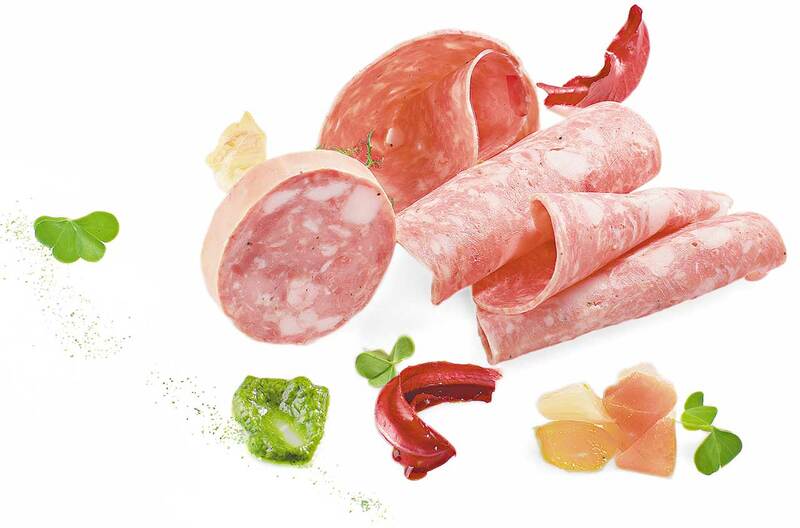 This typical speciality of Piedmontese charcuterie is prepared using fresh Italian meat and fresh lard cut into small cubes. Aromatized with natural flavourings and spices, the mixture is cased, left for several days to absorb the flavour, and then steam-cooked. A cheese made from raw cw’s milk with a white and supple body with tiny holes. Its flavour is delicate and tastes of milk and butter. From an age-old tradition, it takes its name from the city of Bra, its ancient market. A “crutin” is a small cellar excavated from tuff stone, once used for storage by Langa farmers. 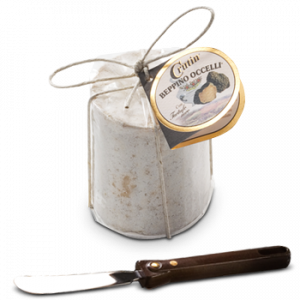 This cow’s milk cheese has a crumbly consistency enriched with truffle shavings, specifically recalling the spirit of those magical tuff stone cellars, which is why Beppino Occelli has called it Crutin. 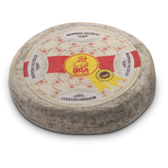 It is best paired with noble Piedmontese wines such as Barbaresco and Barolo. Used for cooking, Crutin proves to be the main ingredient for sumptuous fillings or in the seasoning for plain pasta and gnocchi.